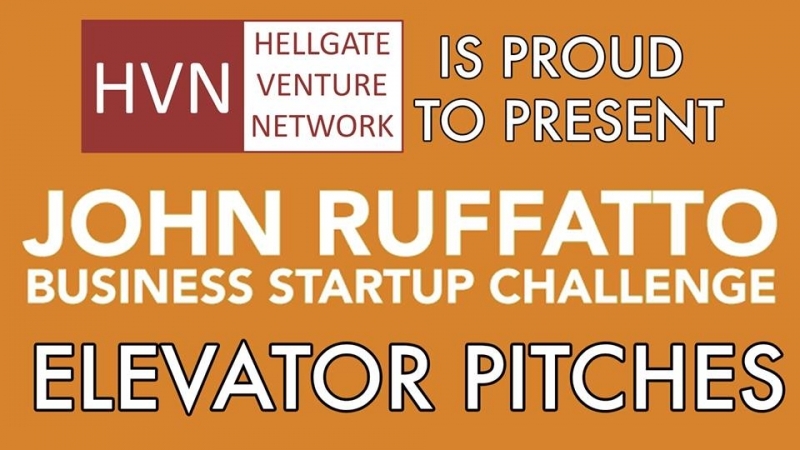 Hellgate Venture Network is excited to feature participants in the John Ruffatto Business Startup Challenge and their Elevator Pitches at First Interstate Bank, 101 E. Front St, Missoula, MT. 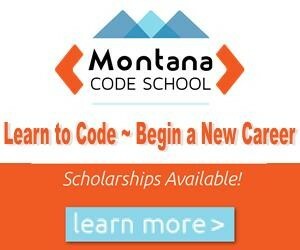 Get a sneak preview of Montana's next cohort of exciting startups at February's HVN meeting. Finalists for the 2019 John Ruffatto Business Startup Challenge will be invited to deliver their 60 second elevator pitch and get your feedback before competition day! Since 1989, the University of Montana College of Business has hosted the annual John Ruffatto Business Startup Challenge, the premier opportunity for Montana’s brightest and boldest students to present exciting new entrepreneurial ideas for adjudication. Join us to experience these Elevator Pitches and to see what these budding entrepreneurs are up to!